Whether you are a college student or a housewife or an employee, you can utilize your free times to earn money from home. Yes, you heard it right! In this article, we are going to discuss different genuine websites and ways that allows people from any country to work from home and make some money without even going to an office! The online marketplace of Fiverr allows people from different age group to work and earn money. In Fiverr, you can work in different areas such as content writing, data entry, logo designing, website development, etc. For this, you just have to register and open your own account first. After that, you can create small gigs about the services you are offering. For example, you want to write two news articles today. So, you will set up the gig mentioning your today’s services that you are offering along with your charges for the two articles. People who are looking for the services that you are offering will offer you the work to do. If you want to become a professional photographer one day, then viewbook is the best option for you to start your journey as a pro photographer. For this, you have to submit your portfolio along with your best-clicked pictures on viewbook. After your account is created in viewbook, you can create your separate domain and earn from it! You can create your own blog and start blogging for earning some extra money in your free times. For example: If you love fashion, then you can open your own blog on fashion and style. 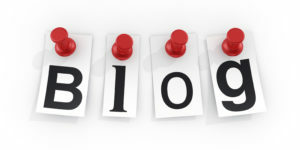 If you love cooking, then you can open your own blog on cooking. If you know nothing about how to create your own blog, you can take help from the internet and create your own website on WordPress which is indeed the most user-friendly tool for creating and managing website contents and blog posts. Freelance.in is the best website for both clients and people who want to work and earn from home. After you register in freelance, you have to verify your payment method (credit card/PayPal account) and then you have to choose one subscription plan according to your desire. In return, you will get a fixed number of bids which you can use to bid on different projects. So, create your account and add up the skills that you have and you will get project notifications according to your skills. 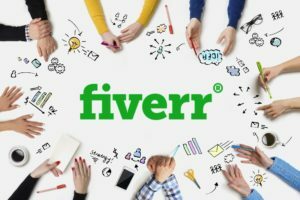 Like Fiverr, you can work in different areas like content writing, proofreading, translation, logo designing, website development, data scraping, data entry, etc. in freelance. 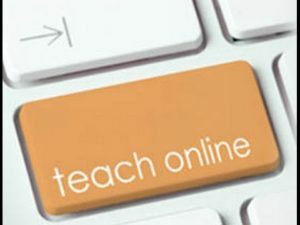 There are many websites like Lynda where you can submit your tutorial videos or articles. After the submission, they will check your content and if they like it, then you will get a good amount of money as a payment for the content. 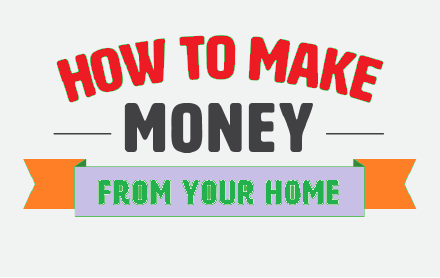 Indeed this is a great way to earn a good amount of money from home!